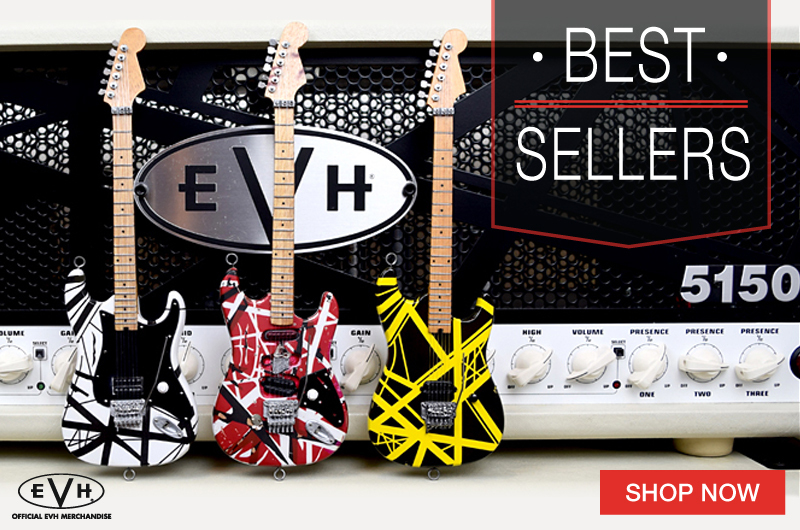 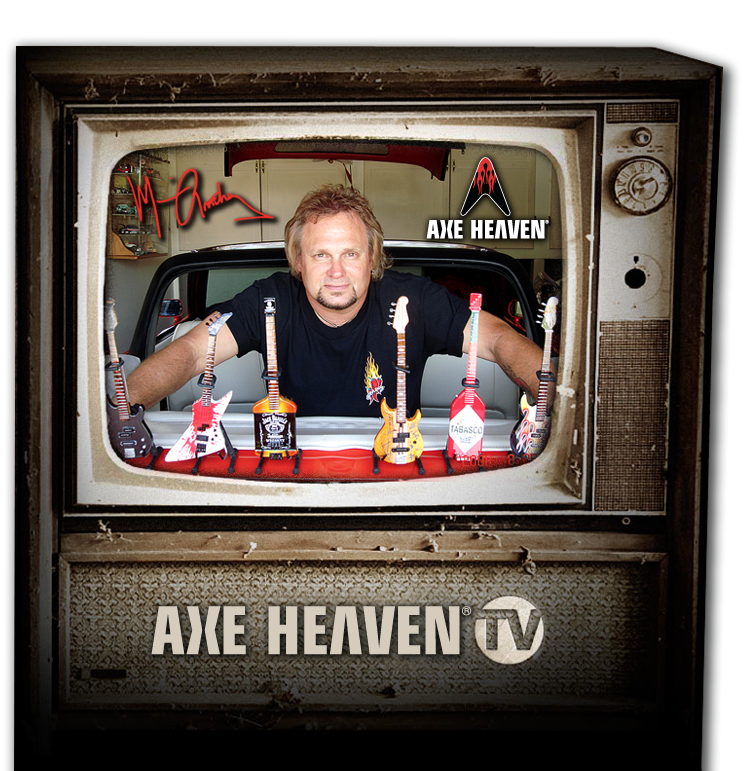 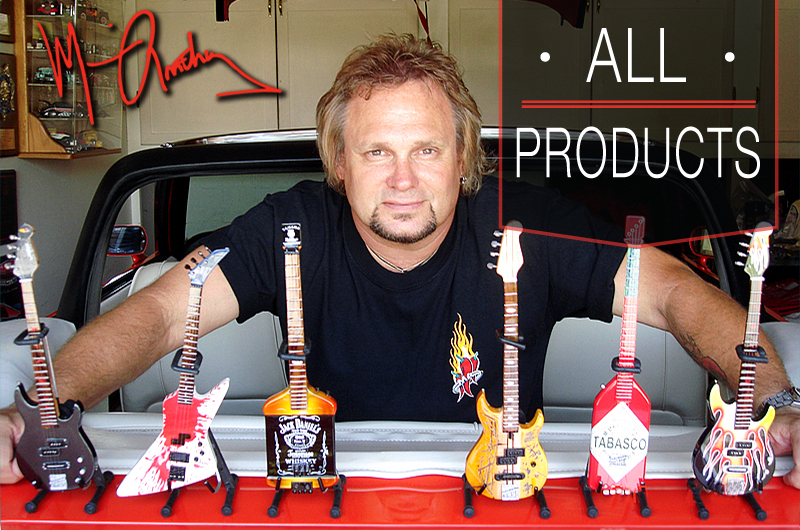 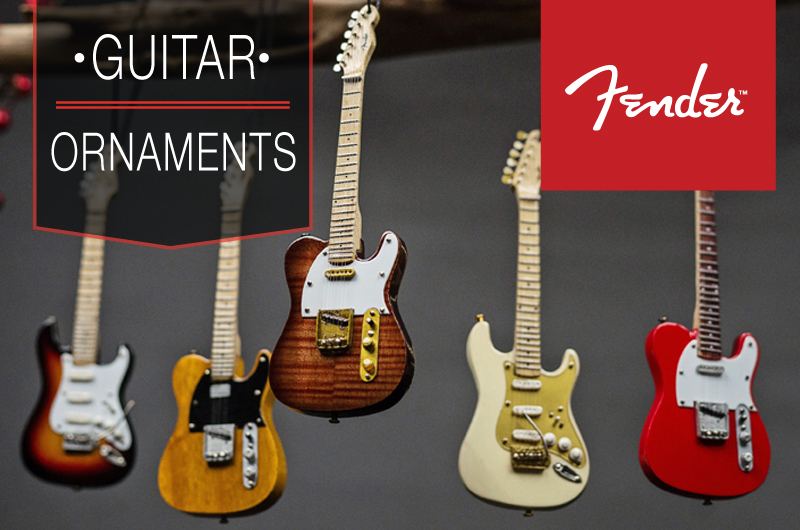 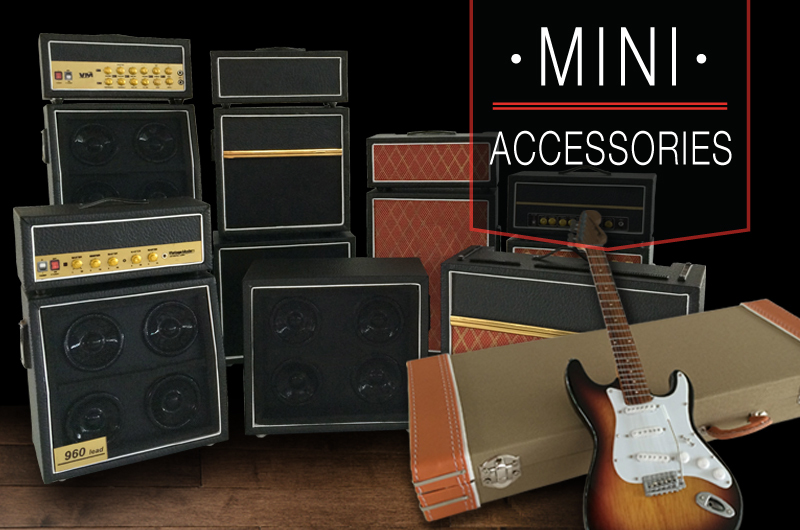 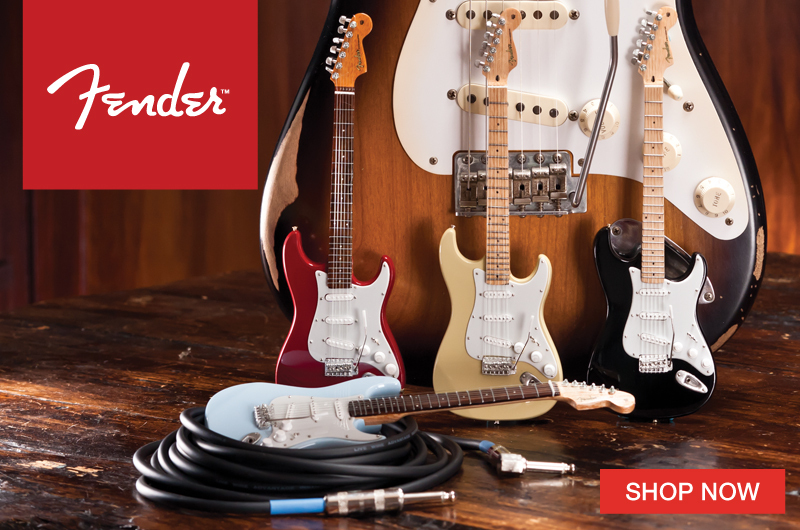 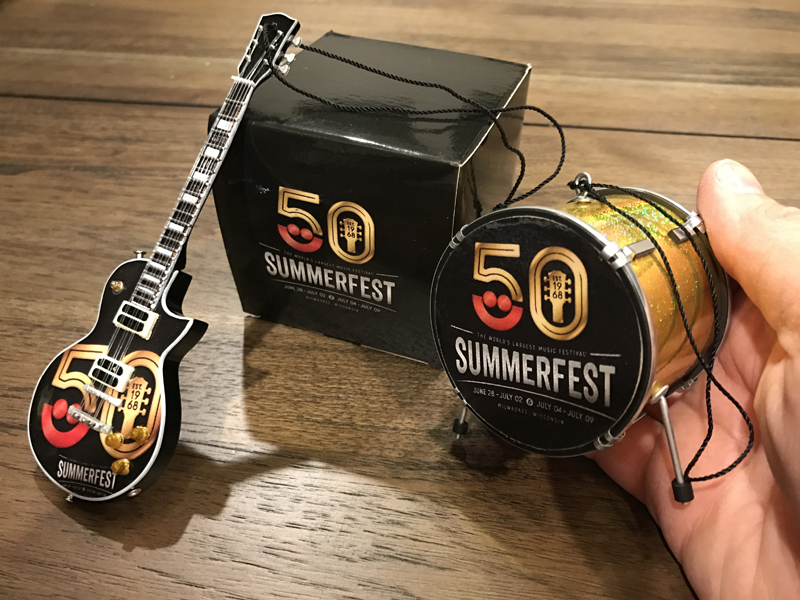 If your music-related event needs a truly unique promotional product, custom promo musical instruments from AXE HEAVEN® are the way to go. 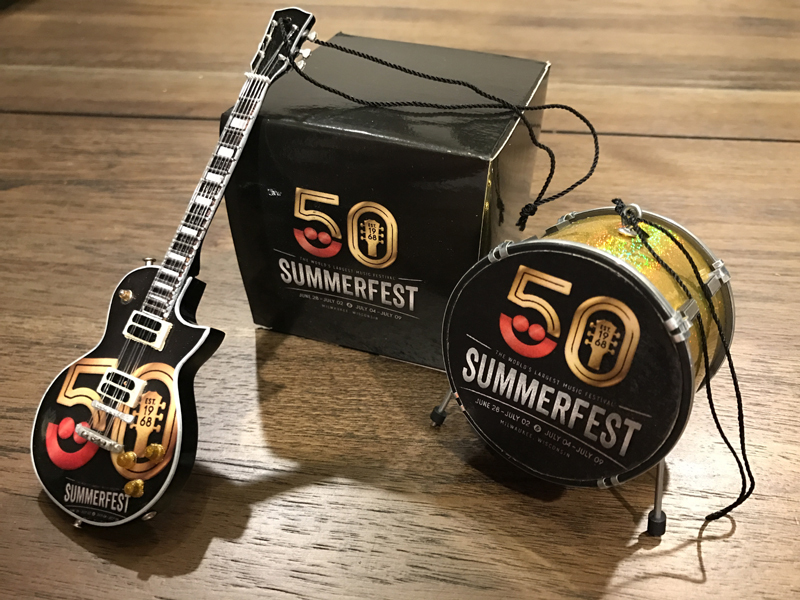 Summerfest in Milwaukee is the world’s largest music festival. 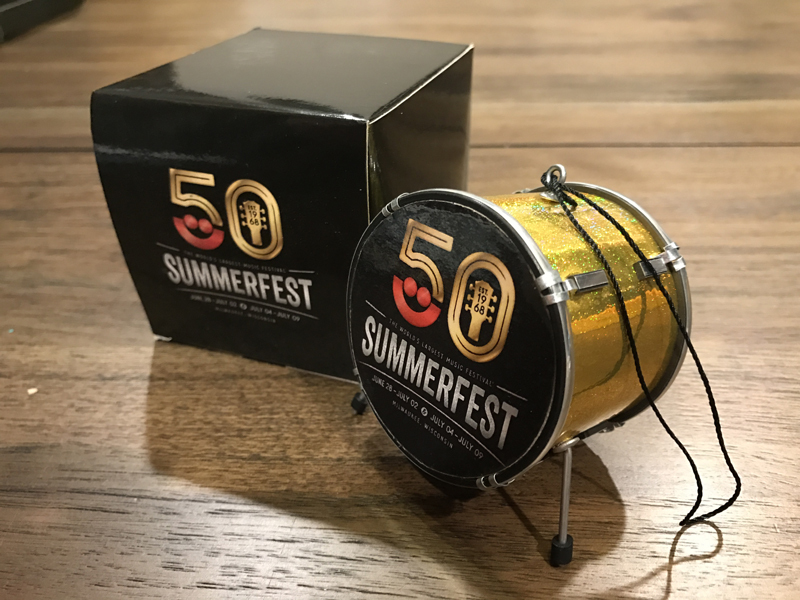 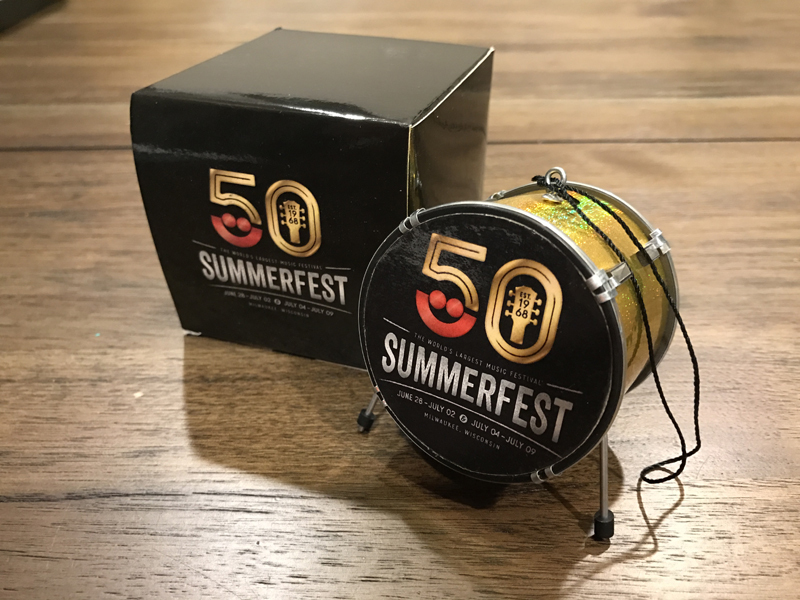 To help celebrate its golden anniversary, we created a 2.5″ Bass Drum Holiday Ornament with a custom gift box. 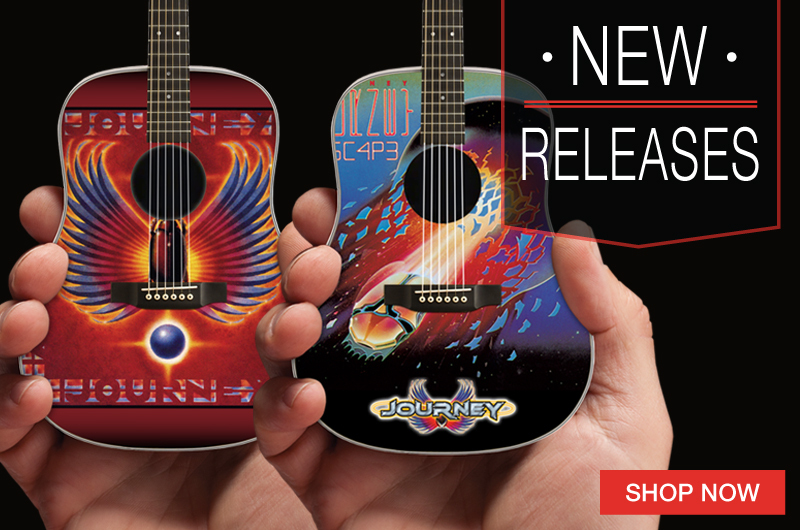 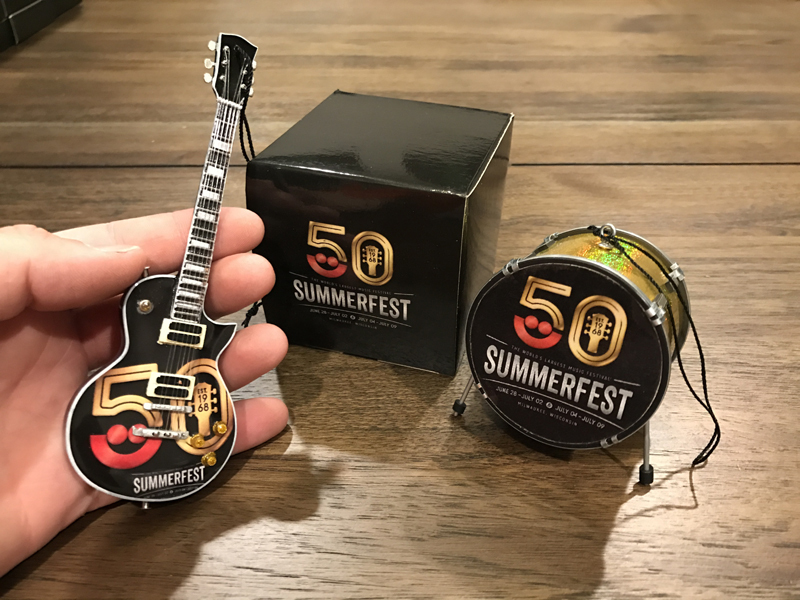 We also handcrafted a custom promotional 6″ Mini Guitar Ornament to promote the festival.